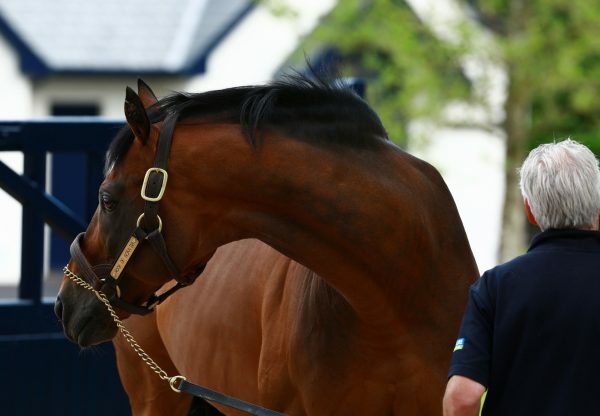 Two-year-old Prince Gibraltar (2c Rock Of Gibraltar-Princess Sofia, by Pennekamp) became the latest top-level winner for Rock Of Gibraltar on Saturday when capturing the G1 Criterium de Saint-Cloud. 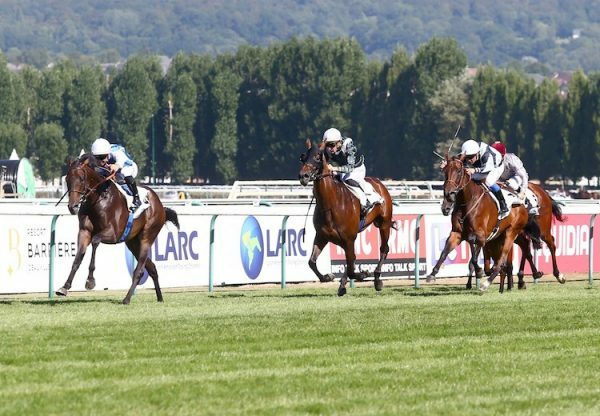 Trained by Jean-Claude Rouget for breeder Jean-Francois Gribomont, the colt went to Saint-Cloud having easily won a maiden on his previous outing. 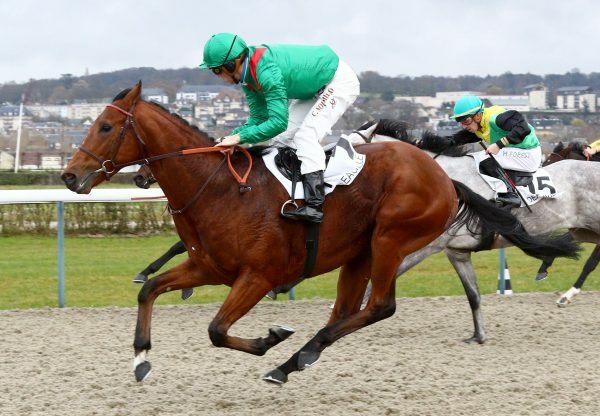 He now heads into the winter as a Group 1 winner after jockey Christope Soumillon raced on his own to score up the standside rail, making light of the testing underfoot conditions. "Up the straight I could see the others were all getting tired and I had so much horse under me," Soumillon told the Racing Post. "It's difficult to know about next year because this can be a hard race for two-year-olds but I think he'll be a very good horse on any going." 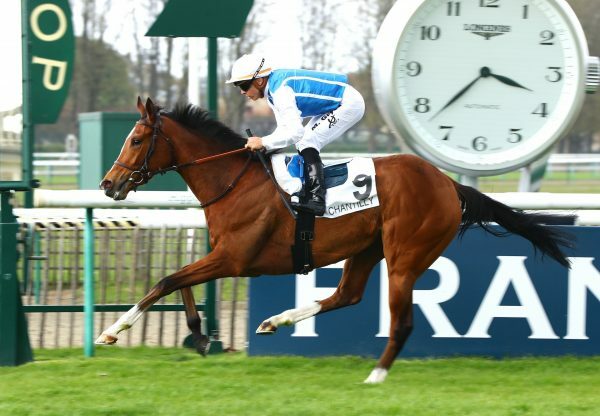 A delighted Rouget reflected: “I think he'd have won whatever course he'd steered. He has frightening acceleration and he clearly handles soft ground, it's a wonderful victory."